Leo is a sign of the zodiac subject to the element of fire, which is influenced mainly by the sun. It is said to be one of the happiest signs of the zodiac, and people born when it reigns, always walk with their heads raised. 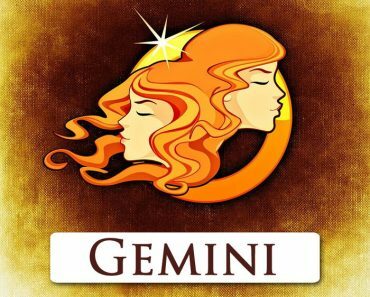 Zodiacal Leos are full of dignity, pride, and honour; they are very energetic and full of life, they have a dominant, strong personality. They are not boring, are born actors, playing throughout their lives, independent characters, full of ambition, imposing their will on the environment and benefiting from it. 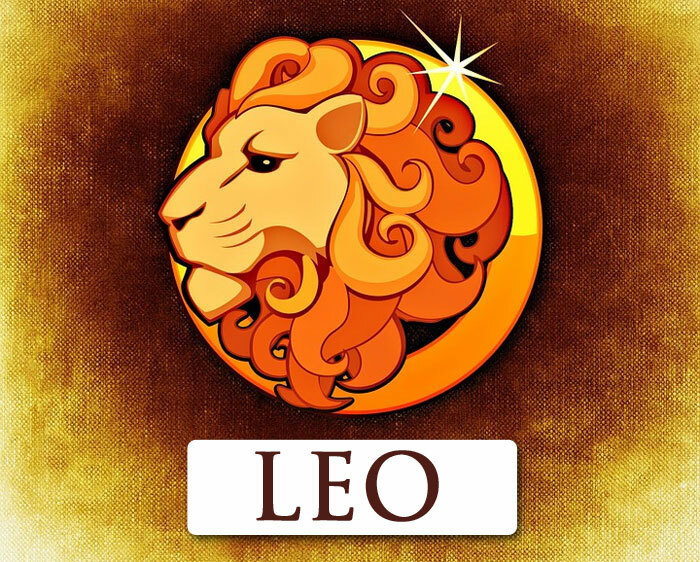 One of the most striking features of Leo, which cannot be denied to any of the representatives of this sign of the zodiac, is the enormous temperament. Full of life, willingness to act, energy and pride, they love to be admired and adored. They feel best when those surrounding them admire, accept and praise them. Sometimes they can be accused of vanity, though often only in appearance. Not everyone is aware that the Zodiacal Lion is very often a real idealist. He believes in his ideas, sometimes he is a bit too credulous, which causes him to get into trouble. As he has highly developed organisational skills, he will work well as a leader who will mobilise others to take action. He likes to shine, implement his plans, which he always engages in with all his heart. 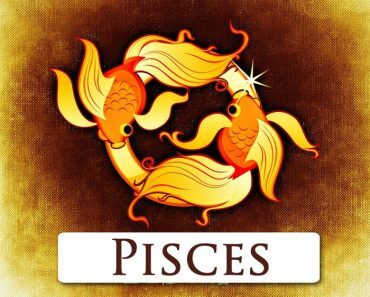 Each representative of this sign of the zodiac is advised to try to master excessive tendency to exaggerate, concentrate not only on himself, but also on others, and pay more attention to spiritual values, and not only to superficially favouring others. It is also advisable to choose professions in which the Lions will be able to dominate others, such as the military or law – thanks to this they will derive satisfaction from their professional lives, satisfy their ego and avoid situations when someone will impose something on them – which they will not tolerate almost at all. Zodiacal Lady Leo is an attractive, passionate, strong and confident woman. On the one hand, it is very appealing to the representatives of other sexes, but on the other hand, it can scare them a bit. It’s great material for a loyal partner, a good mother, who loves her children, and on who you can always count. She likes to be the centre of attention, mainly because she is sure of her attractiveness and also full of personal dignity. 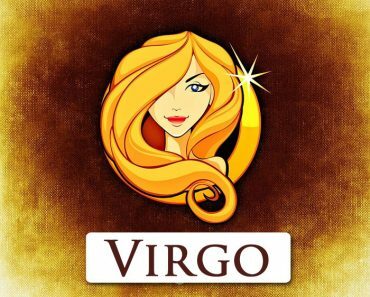 She loves innocent flirting with many men, thanks to which she raises her self-esteem and also satisfies the vanity typical of this sign of the zodiac. She is a woman who must have a strong partner with a stable financial and professional position, thanks to which he will be able to guarantee her a stable, safe life. She also appreciates being the only woman in the life of a partner. If she feels safe, she becomes a really great woman, not a predatory Lioness, but a charming cat. The Lion woman will feel good in relationships with Aries, Sagittarius and Scorpio, less often, but there are chances of success – also with Leo, Aquarius, Taurus and Cancer. 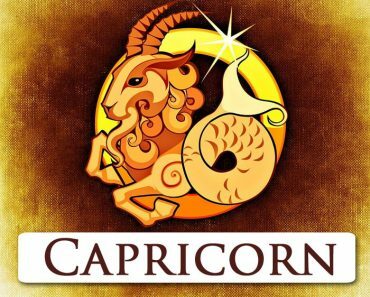 Instead, closer relations with other signs are not recommended, especially with the zodiacal Capricorns. 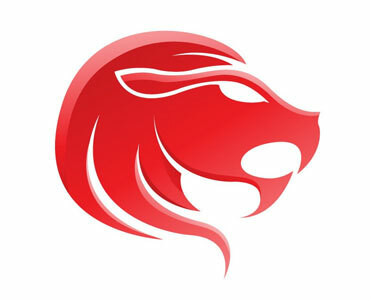 Zodiacal Lord of the Lion is a person full of dignity and dignity, who values ​​very deep family and friendly relations. He loves prosperity, strives to possess extensive property, sometimes he does not act too carefully. He is very passionate, and before he settles down, he happens to change his partners like gloves to confirm 100% of his masculinity and make sure that he is with someone special. This is the type of man who jumps from flower to flower in his youth but is always very much in love with the object of his sights. The other thing is that he falls in love just as easily as he falls out of love. But when she finds a partner for a lifetime, she is faithful to her. At the same time she expects her to be submissive, she wants her to be passionate and adore him at every step. He is also a very caring man, an aristocratic nature who is a great material for his father. 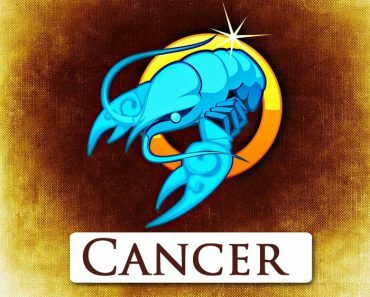 He should be associated with ladies of the sign Aries and Sagittarius, possibly under the sign of Taurus, Cancer, Leo and Aquarius, rather calm and willing to reach a compromise. 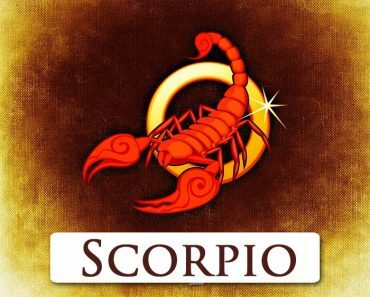 It is not recommended to associate with Scorpions and Capricorns, which may cause problems and disasters, and will end up probably a considerable disappointment.